The CycleBar® mission is simple - to create a fun and accessible experience for riders of all ages and fitness levels! We fuel each ride with amazing music in our state-of-the-art CycleTheatre® and deliver concierge-level service and an exhilarating experience that goes far beyond a great cardio fitness workout. Each ride is an unparalleled multisensory, intoxicating journey where riders are driven to ‘rock the ride, each and every time’. 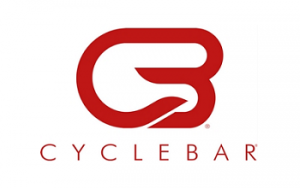 Get to know more about CycleBar premium indoor cycling by requesting information below.